YOU’RE HERE, WHICH MEANS YOU HAVE A LOVE FOR FOOD AND WANT TO BE PART OF OUR TEAM! To apply for HOURLY positions, please print off the application form and drop it off, along with your resume, to the restaurant location in which you wish to apply. Included below is the PDF application documents. You can register online with us even if the specific job you’re looking for is not currently listed. That way, when a job comes up that matches your background and interests, the application process will be quick and easy! Simply register and upload your resume and you will receive emails to jobs that are available and match your requirements. Click below to see a list of all current management opportunities available. We will let you know by email if you’ve been selected for an interview or not. Don’t worry if it doesn’t go well the first time around – at this point in the process we may have several qualified candidates and will contact those that most closely fit with what we’re looking for. Candidates that we feel are qualified and a great fit with the brand will go through an online assessment which will be considered when determining whether they progress to the next stage. We’ll keep you informed on the results of the assessment and if successful, candidates will have a one-on-one interview with the hiring manager. 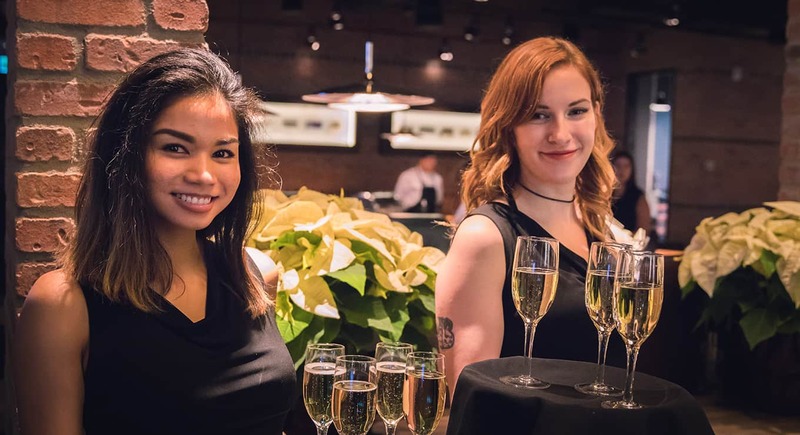 Service Inspired Restaurants® is committed to fair and equitable recruiting practices in accordance with the Accessibility for Ontarians with Disability Act (AODA). Persons with disabilities are encouraged to come forward at any stage of the recruitment process to request accommodations, if needed. Members of our team will consult and create processes that provide individuals with disabilities the best possible recruitment experience.